The HTC One (M8) is still a fine looking handset, and the Verizon branded version for Windows Phone 8.1 can be purchased right now for just $99.99 from Daily Steals. Note that this is a refurbished model. Normally, the price of the phone is $299.99, which means that you are saving 67%. Keep in mind that the deal expires at 11pm EDT tonight. On back is a duo camera setup including two 4MP UltraPixel snappers, and a 5MP selfie shooting camera is on the front of the handset. A 2600mAh battery is on board, and Windows Phone 8.1 is pre-installed. 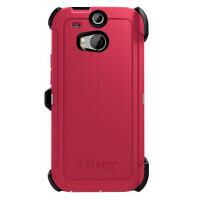 If you don't mind using a refurbished model, this is actually a darn good deal even before you include the Otterbox. If you're interested, click on the sourcelink below. Remember, the clock is ticking. Want... But I wonder if it's upgradeable to Windows 10 Mobile? If it can't, then the point of buying it is rather moot... Anyone? 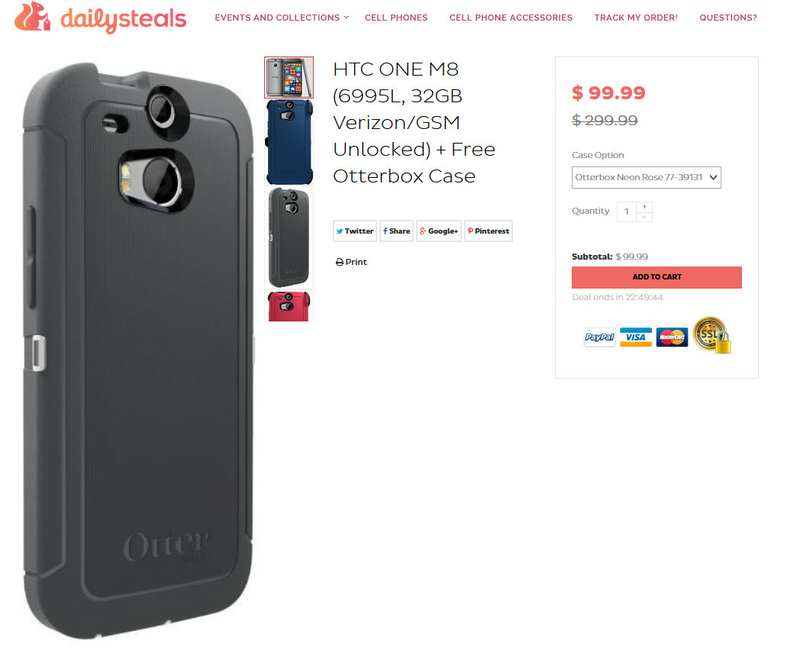 Overpriced for a htc phone. I was interested until I saw "Windows phone". Windows Phone\Mobile is an acquired taste... Rather exotic... If someone prefer Android like every other average Joe and Jane, then... Oh well! G'Day! I get what your saying - I see the same thing too, but your Mercedes comparison sounds like a gross exaggeration. Even before calculating the dollar exchange.